Learn more about the benefits of renewable energy systems. 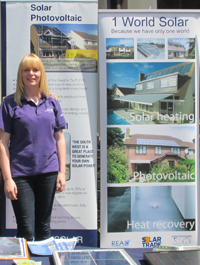 Find out more about the many renewable energy products and services we can offer you. 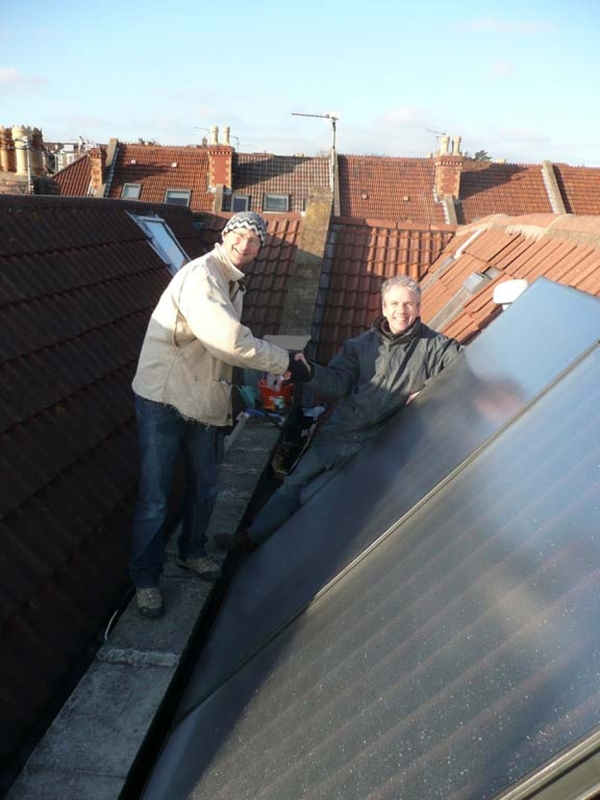 Let us guide you through our range of renewable energy systems. We're here to help give you the best possible advice and solution.